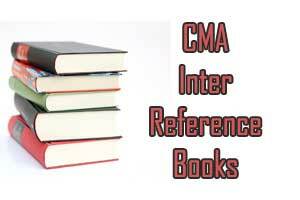 In this post some of the best cma intermediate reference books are given. 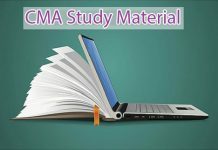 These may help you in your preparation. 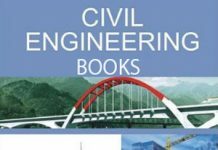 In the previous posts we gave ICWAI Inter practice test papers. Practice manuals are the best reference. 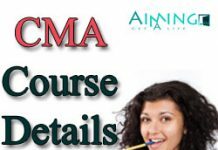 In this post we are providing authors of the best reference books in the CMA Inter subjects wise manner.